An Easier Way To Stay Dry! 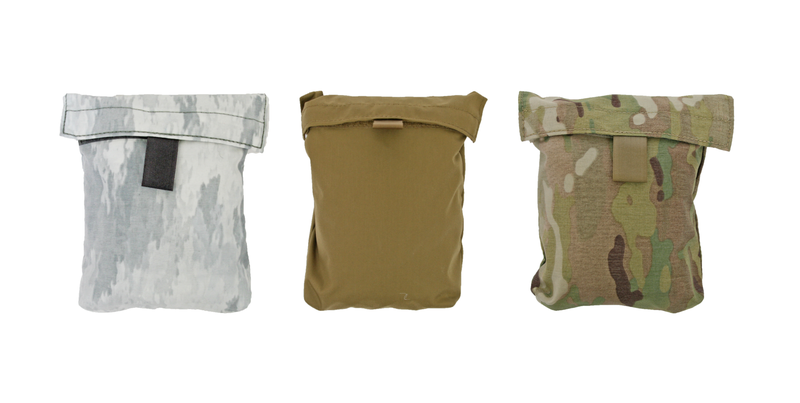 The Tactical Tailor Pack Rain Cover. 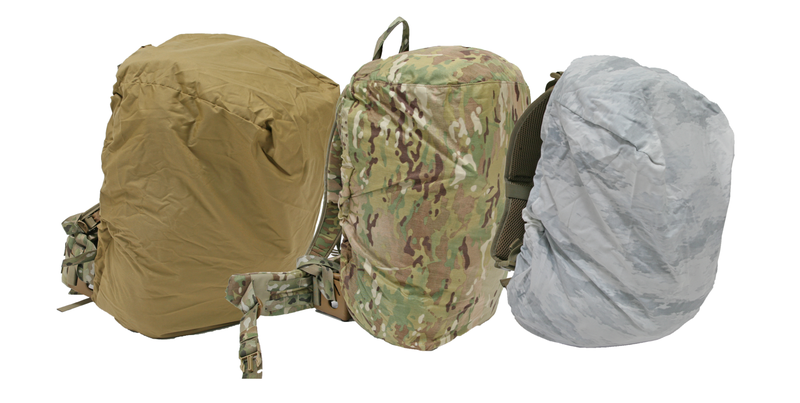 Tactical Tailor’s Pack Rain Cover is a water resistant cover that envelopes the pack in order to help keep water from soaking through to your gear. 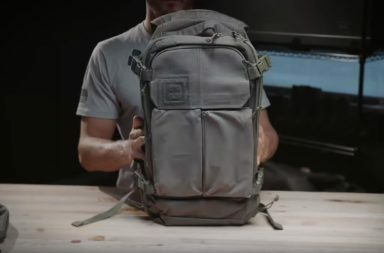 This cover was designed to shed water away from your pack, keeping rain and snow away from pack openings and zippers with water resistant 330D fabric with a DWR coating. The bungee opening allows for a tight seal on the pack while the strap attachment ensures the cover will not come off when drug through branches or other snags. 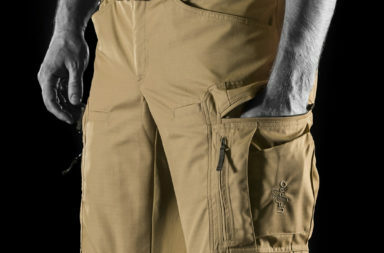 This cover comes in 4 sizes, Small to XL and in colors Coyote Brown, Multicam, and Atacs Snow Camo. 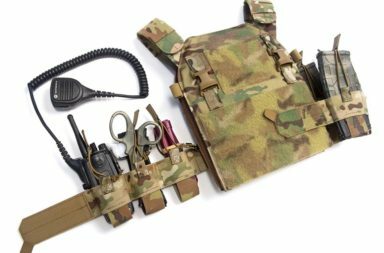 Cover fits into a small, hook and loop enclosed pouch when not in use – allowing for easy storage and quick access for ever changing, and unpredictable, weather conditions . Stop dealing with water-logged packs and get yours today.